It may be news of joy for the fans of Satinder Sartaj who are desparately waiting to buy the original pack of his latest album. Folks your wait is over. 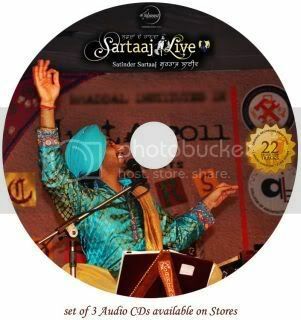 Three CDs pack which includes twenty two latest tracks of Sartaj is now available on music stores. Not only his fans but Sartaj himself was much excited to announce this news.You can feel that excitement in his quote posted on his Facebook fan page on Saturday evening. "You will have a glimpse of my favorite boliyan track in the tripple CD pack of my latest album 'Lafzan Da Haan Da-Sartaj Live. Rest on the cover of the album. It is the moment of great happiness when I am announcing to all of my fans that this new album is now available at all music stores from today now." After releasing two albums recorded in studio Sartaj has resorted back to live Mehfil album. His non-official live albums and videos available on youtube were liked much by his fans because of his free style of singing. His fans were missing this style while listing to studio albums. 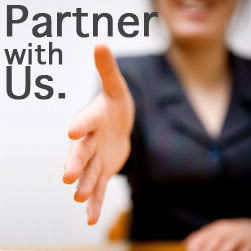 It became an issue of hot debate on various social network sites and forums. Perhaps, he realized that people likes his live singing only. What is your verdict? fans!! !